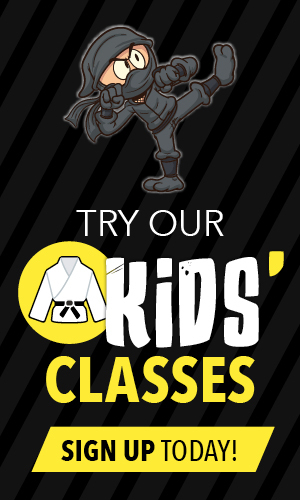 We will be running an instructors course that day for students interested in teaching kids' classes. If you are interested, please review the content below. "10 Steps to Becoming an Outstanding Instructor of Children"
He began his teaching career at the Ottawa Academy of Martial Arts in 2005. Since then, he has taken part in many workshops and programs to advance his understanding of teaching Martial Arts. 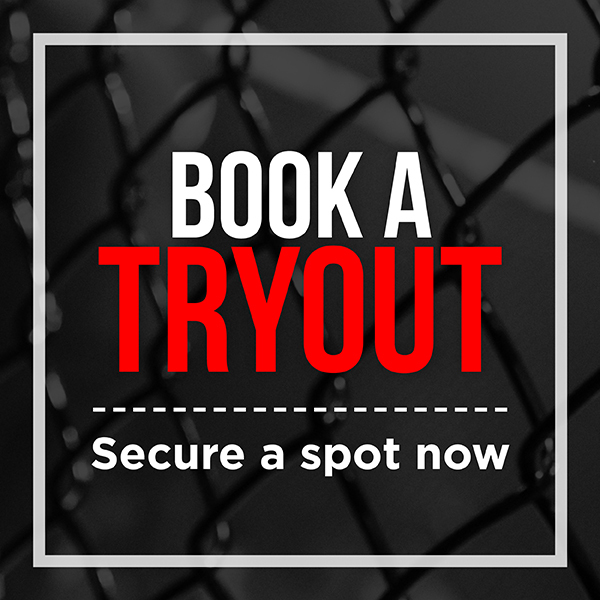 He has helped build one of the largest Martial Arts organizations in eastern Canada, with over 5 locations in Ottawa alone. 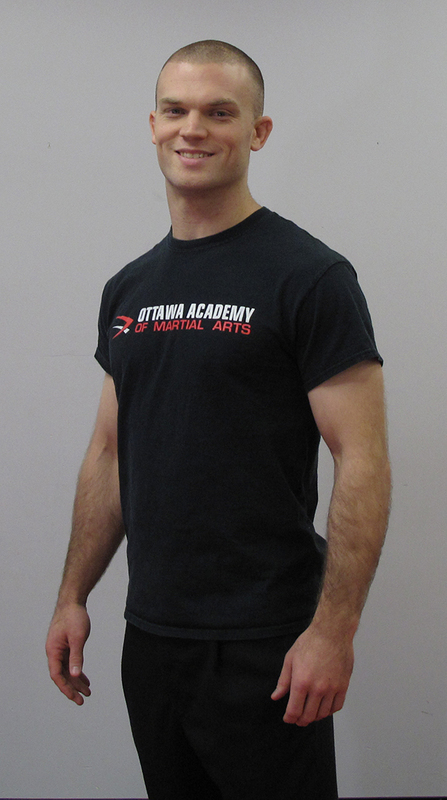 He is currently the head instructor at the largest Martial Arts school in Ottawa. Over five years ago, Matthew wrote "10 Ways to Become an Outstanding Instructor of Children". 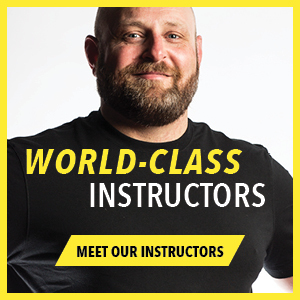 He turned his book into a course and has been travelling all over the world to share his lessons from all that he has learned over the years, from running an after-school program of over 140 members, to multiple summer camps programming, as well as Japanese Jiu-Jitsu, Muay Thai, and Brazilian Jiu-Jitsu for kids. 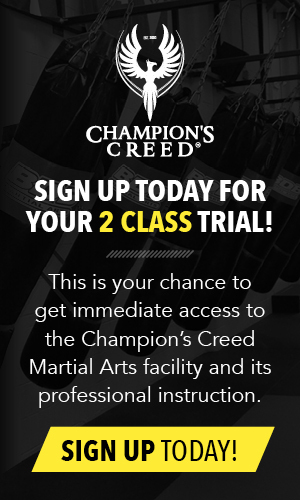 Pre-Register at info@championscreed.ca or call (587) 324-2920.